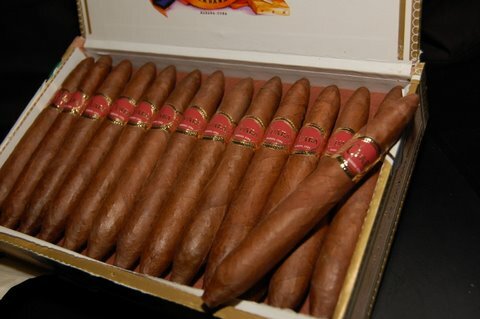 Cuaba Generosos | Old Morris Tobacconist Victoria BC, Fine Cigars, Humidores and Tobacco Merchantile. A generous medium gauge stick that is best well-aged. A tighter burn upfront gives way to an easy, billow-rich middle full of subtle honey and toasted tobacco flavours. 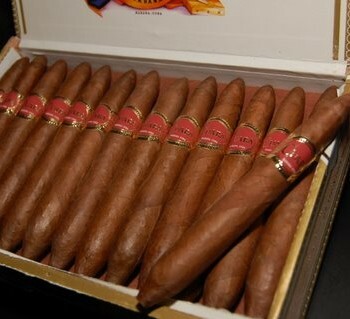 Top all that off with a sweet and smooth aftertaste and what you've got is an unforgettable smoking experience.